The Intellytech Litecloth 2x2 has a firm backing behind the Mat, but can also fold down at its collapsible cross sections. This allows the light to be mounted quickly without the need for a giant metal frame or x-bracket. 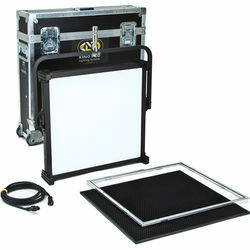 In addition, users can now travel with a 2 x 2' Light Kit that takes up less space than a conventional 1 x 1' panel. 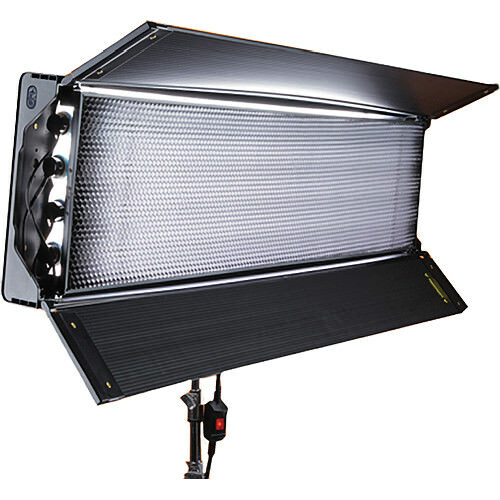 The LS C300d LED Light with a 5500K color temperature consumes only 300W of power while outputting 4451 fc of light with a standard reflector at a distance of 1.6'. This fixture has a CRI rating of 95. The LS C120d Daylight LED Light with a 6000K color temperature consumes a negligible amount of power while outputting 1301 fc of light at a distance of 1.6'. 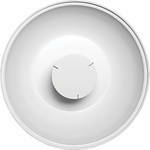 This fixture also features accurate color rendering - 96 CRI rating. The Hive Wasp 100-C uses Perfect S.H.O.T controls which is a term for complete control of light output. Color can be adjusted from a very warm amber 1650K to an icy blue 8000K. There's 360-degree hue adjustment around the color wheel as well as 0-100% saturation control. The 100-C can be dimmed from 0-100%. All changes can be made remotely via smartphones or onboard DMX. 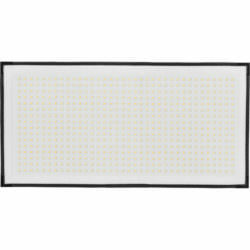 Astra 6X Bi-Color LED Panel is 6x the brightness of the original Bi-Color 1x1. 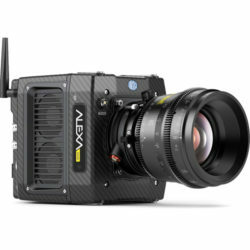 The Astra has variable tungsten to daylight color temperature with negligible color shift, 0-100% dimming and a universal (100-240 VAC) adapter. You can also run on 13-24 VDC batteries. The much praised Litepanels Gemini has 6 factory presets from 2700 to 6000K. There are 6 presets for color temperature and plus/minus green control. The user can adjust the hue, saturation, and intensity. Gel mode offers a library of filters. The light has a CRI/TLCI rating of 97 for daylight and 99 for tungsten. Geminis are dimmable from 100 to 0% without flicker or color shift. An extraordinary wide/powerful LED source. 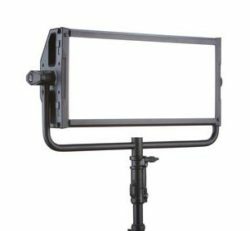 This 30 x 26" panel offers the equivalent output of a 2000W tungsten soft light while only drawing about 200W and it has a high CRI of 95 for accurate color rendition. Also, there are five programmable presets on the back for quickly jumping to specific color temperatures for matching your scene. And it has a digital display for checking the temperature and output settings. The panel's surface area measures 25.4 x 11.8", making it an ideal portable, on-the-go light source for mobile applications. 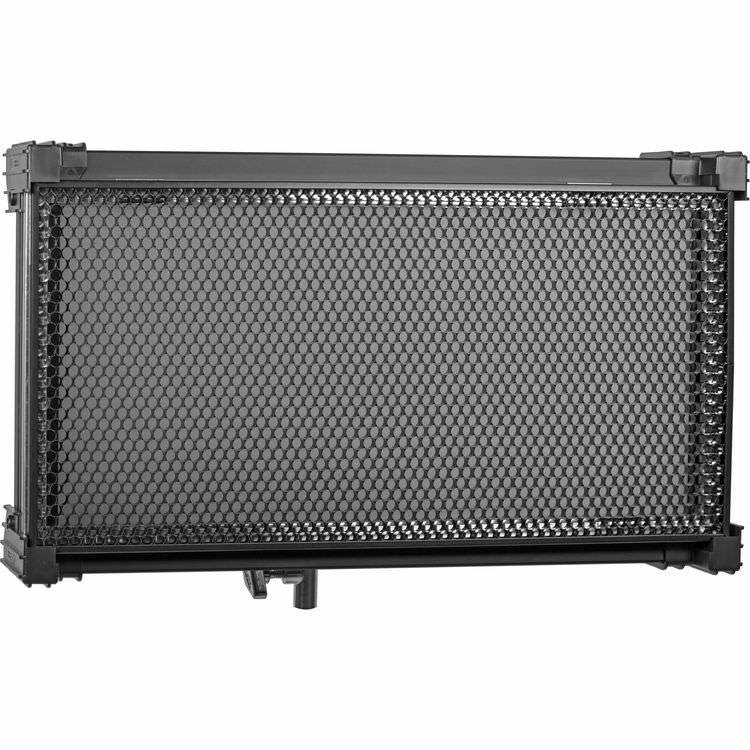 The SkyPanel S60-C outputs the equivalent of a 1,000W tungsten soft light while drawing a maximum of only 240W. The SkyPanel S30-C is fully color "tuneable" allowing output of a warm 2,800K to icy blue 10,000K light and also uses the full RGB+W color gamut with hue and saturation control for fine adjustments. Full minusgreen to full plusgreen is also possible, so if you're lighting for blue or greenscreen, you can simply dial your color chosen in. This wide degree of control is responsible for a very high CRI of 95 and a rating of 91 with the newer TLCI standard. All of these functions as well as 0-100% dimming can adjusted locally with the SkyPanel's onboard controller or remotely via DMX or over a LAN. Besides inputs and outputs appropriate to these functions, the light also has a USB-A port for downloading firmware upgrades from a thumb drive, PC or Mac. 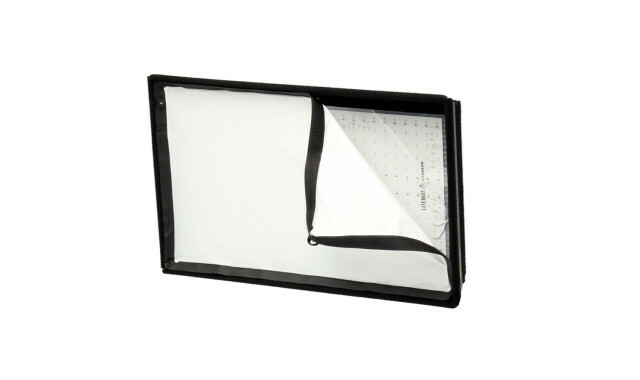 The panel's surface area measures 14 x 11.8", making it an ideal portable, on-the-go light source for mobile applications. 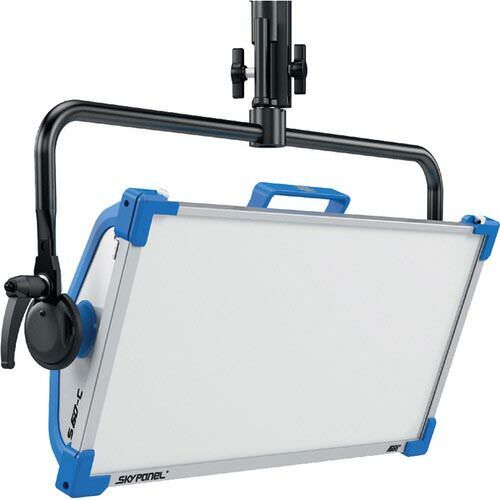 The SkyPanel S30-C outputs the equivalent of a 1,000W tungsten soft light while drawing a maximum of only 240W. The SkyPanel S30-C is fully color "tuneable" allowing output of a warm 2,800K to icy blue 10,000K light and also uses the full RGB+W color gamut with hue and saturation control for fine adjustments. Full minusgreen to full plusgreen is also possible, so if you're lighting for blue or greenscreen, you can simply dial your color chosen in. This wide degree of control is responsible for a very high CRI of 95 and a rating of 91 with the newer TLCI standard. All of these functions as well as 0-100% dimming can adjusted locally with the SkyPanel's onboard controller or remotely via DMX or over a LAN. Besides inputs and outputs appropriate to these functions, the light also has a USB-A port for downloading firmware upgrades from a thumb drive, PC or Mac. 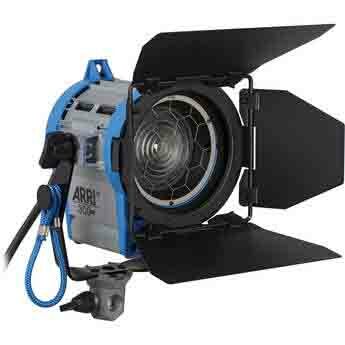 ARRI's M18 HMI Lamp Head with ALF/DMX Ballast Kit is an open-face, lensless, lamp head. The 1800W SE HMI lamp has an average life of 750 hours, a luminous efficacy of 92 lumens/watt, and a Color Rendering Index (CRI) greater than 90 at 6000K. DMX control and ALF (Active Line Filter) together produce much more effective light source in an already very impressive fixture. The M18 combines the best aspects of a PAR and a Fresnel, creating diverging rays of light to produce a very crisp shadow. 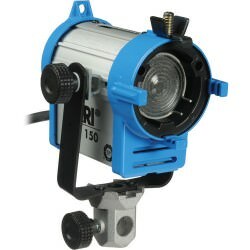 This fixture is supplied for use with 90-250 VAC mains voltage. This lamp head has a beam angle (HPA) of 20 to 60°, with a wide usable field angle. 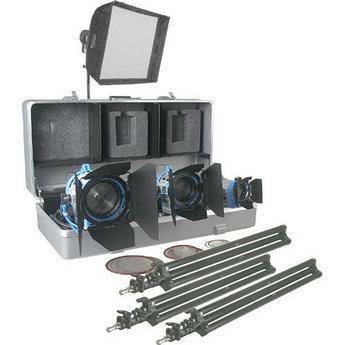 Dedolight DLED4-BI Bi-Color LED 3-Light Basic Kit. The Dedolight DLED4-BI Bi-Color LED 3-Light Basic Kit is a lightweight and versatile lighting solution for those who want portability and functionality without sacrificing quality. 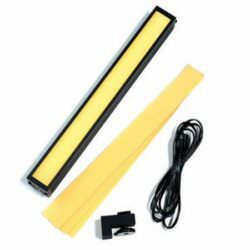 The focusing 40W LED lights come with dimmable ballasts that allow the user to easily switch the color temperature from tungsten to daylight, or any temperature in-between. 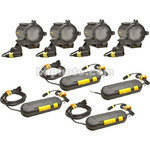 The lights can focus to a spotlight of 4 degrees to a wide 60 degree flood. Everything needed for operation is in the kit, including 3 barn doors for light control, a softbox for more flattering portrait lighting and 3 compact light stands. 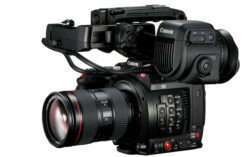 The light cools passively; so less noise during filming and less heat keeps your talent comfortable. 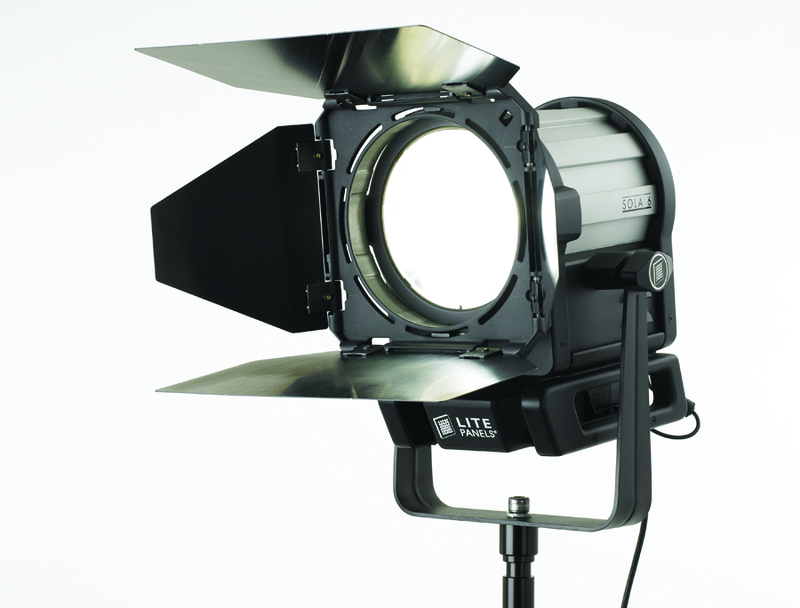 The DLED4 will output an impressive 10100 lux at 3' in spot mode. This 1'x2' led panel happens to be a flexible mat, capable of being bended and stashed in tight spaces. This fixture has an in line dimmer that allows color temperature adjustment. It comes with a frame and diffusion to easily throw up on a light stand and used for more typical applications. 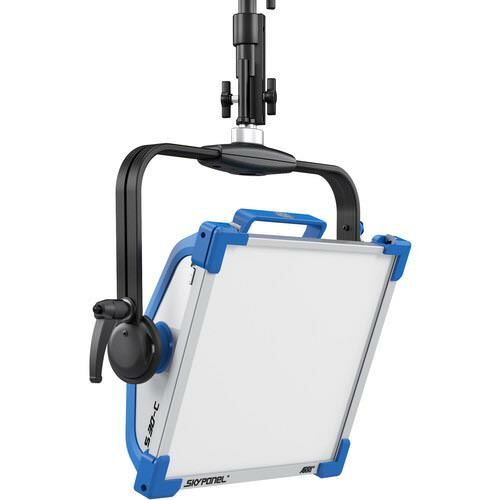 The S2 is 40% brighter than its predecessor, has a 95+ CRI rating, and a widened color temperature range. All of this is packed into a light that's under 1 inch thick, 2.2 lbs in weight, and draws 8.3 amps of power from either AC or battery power. This 1x1 LED mat is incredibly thin and can be bent to fit in unique positions. The light is bi-color and dimmable and it comes with a soft box solution for ultimate control. 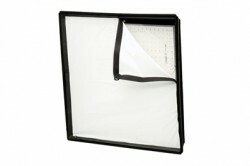 The 1x1 frame it velcros onto allows you to throw this light on a stand for conventional use as well. 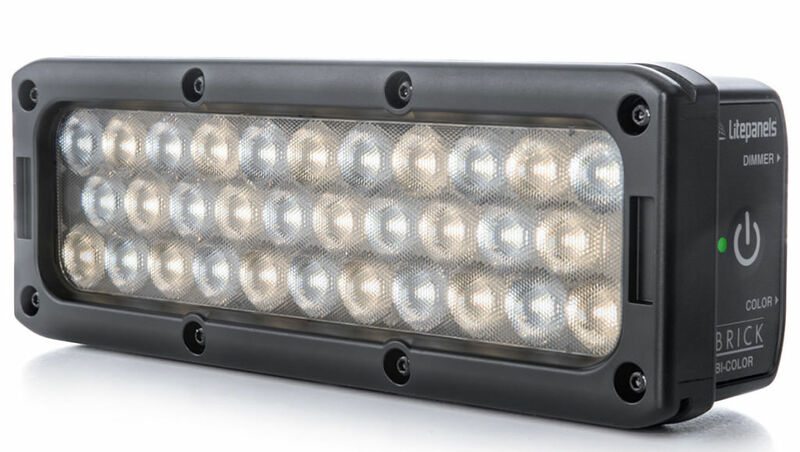 Pulling just 55w of power, this light can run off battery and offers up a serious punch. The Matchstix have an inline dimmer, a cold shoe based mounting system, and a tiny footprint. These little guys pair well with the Matthews V-Rig to offer an invisible ambient light for VR projects. Their 8w power draw allows for powering all four of these units from one v mount or gold mount battery. 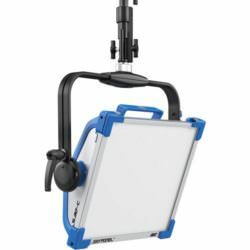 The Matchstix' interchangeable remote phosphor panels allow for the option of 3200, 4300, or 5600K balanced light while maintaining color accuracy of your subjects. This little onboard bi-color dimmable LED unit has a 100w tungsten equivalent and built in P tap cable. It's perfect for ENG event style shooting. LiteMat is a lightweight lighting system providing evenly spaced, color-correct LEDs spread out over a large area. 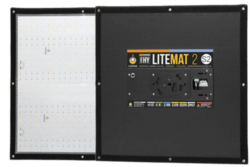 LiteMat creates soft light without requiring diffusion. This “soft-through-pixelization” method allows the unit to achieve surprisingly bright light levels while remaining under one inch thick in size and 2.2 lbs in weight. Our kit includes many mounting options and the unit can be battery-powered. 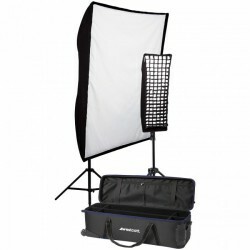 This Portrait lighting kit includes a 38" X 48" shallow soft box that features a 1/4-stop front diffusion front compared to a standard full-stop diffusion front. When combined with the soft diffused nature of the fluorescent lamps, it provides just enough diffusion to make the light soft while still offering a punch of light to create depth and dimension with specular highlights. 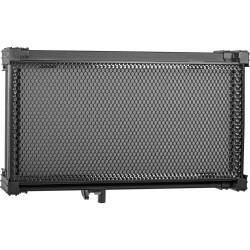 The 40-degree Egg Crate Grid for 12" x 36" Stripbank is constructed with cells that control off-axis light in four directions while maintaining the soft quality inherent in a large light source. 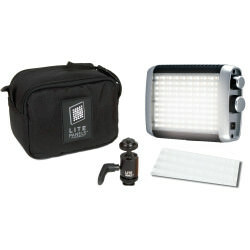 The small lamps included in this kit pack a punch with over 1200 equivalent watts of power per light head. When mounted to a Joker with the K5600 crossover adapter, the 20.5" "Beauty Dish" Reflector provides a wide, uniform and softlight as well as shadow definition. The gradual fall-off makes it perfect for close-up beauty shots. Included is a honeycomb grid to create soft, toned-down edge-lighting. 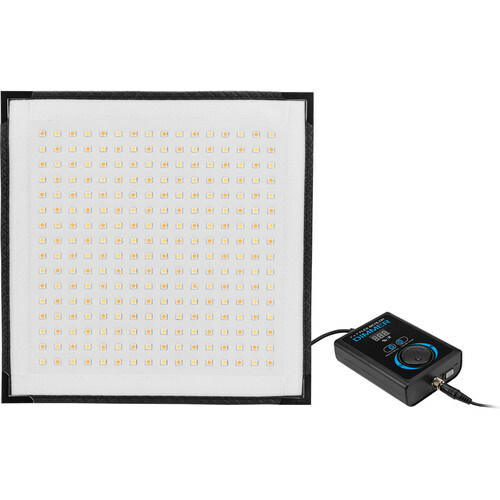 The Softlight Grid accessory yields 10° coverage for more directed light. 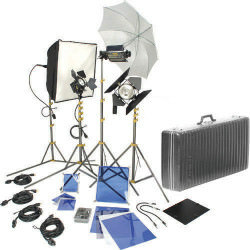 The Lowel DV Creator 55 kit offers the advantages of the 1 kit with the addition of the Rifa unit (soft light box). Lowel manages to combine many lighting options in one small package. The Croma™ is a camera-mounted LED lighting fixture that provides variable color temperature output. 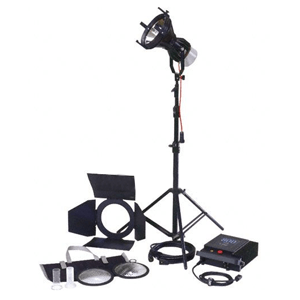 It is a versatile solution for run-and-gun shoots allowing little time to change lighting equipment or add gels. 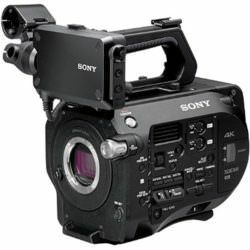 It is powered by six AA batteries and can be used on and off a camera. Offering output similar to a 50W camera light, this cool-running, power efficient light runs off 6 standard AA batteries. 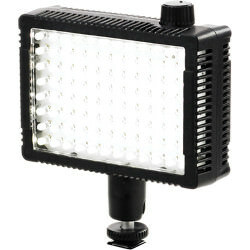 The MicroPro offers luminous, warm, soft, directional lighting for on and off camera use. 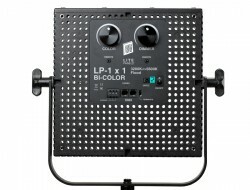 A soft, high output light that lets you quickly dial up any color - from cool white daylight to warm white tungsten. 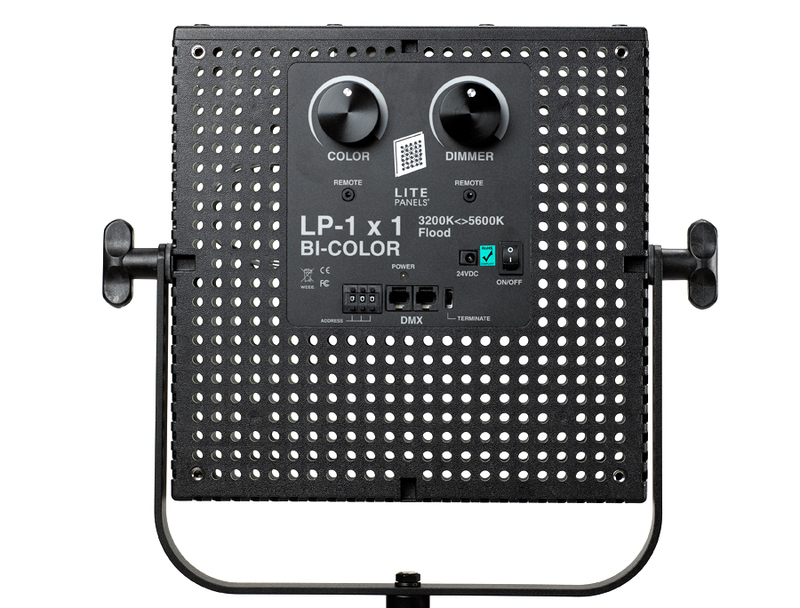 Like all Litepanels 1x1 lights, the Bi-Color has a full-range dimmer, remains cool to the touch, runs on AC or DC power, and produces a great, soft-wrapping light quality. 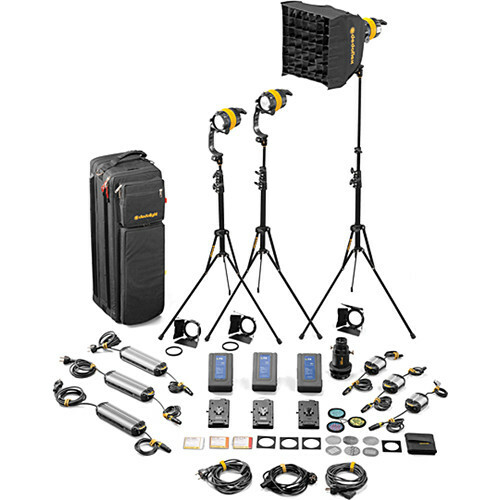 We include three IDX batteries and a charger. The daylight-balanced Sola 6™ provides the controllability and light-shaping properties inherent in a Fresnel light, with the advantages of LED technology. The Sola 6 draws a small fraction of the power of conventional Fresnel fixtures, and like the rest of Sola Series, it provides Litepanels’ famous full-spectrum quality light. We include a C stand. The performance of a large Fresnel — with the advantages of LED technology. The smallest DMX controllable LED Fresnel on the market, the daylight-balanced Sola 4™ offers the controllability and light-shaping properties inherent in a Fresnel light at a small fraction of the power draw of conventional fixtures. 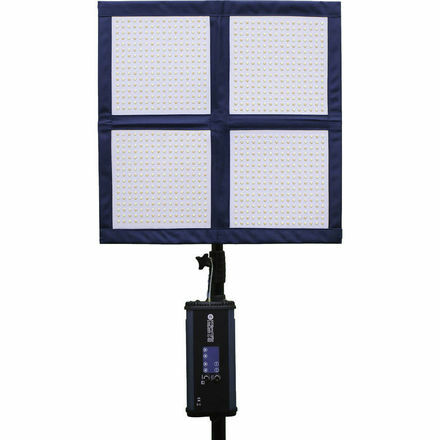 Like the rest of Sola Series, Sola 4 provides Litepanels’ famous soft light quality. We include a C stand. The Diva-Lite 400 Universal offers full-range dimming. The Universal model can be used anywhere in the world from 100VAC to 240VAC. The Diva-Lites can be set-up quickly and are ideal for small spaces. 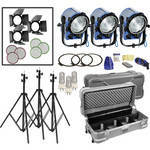 We supply two light stands and two sets of Tungsten & Daylight bulbs. The Diva-Lite 400 offers full-range dimming. The Diva-Lites can be set-up quickly and are ideal for small spaces. 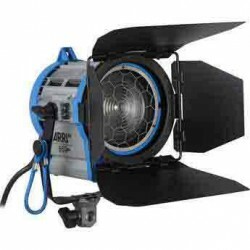 We supply a light stand and two sets of Tungsten & Daylight bulbs. Similar in size to the Diva 400, the Celeb 200 produces a soft, broad wraparound light. The Celeb features dial-in white light from 2700 to 5500 Kelvin and presets with programmable settings; full range dimming without flicker or color shift. The Celeb 200 DMX operates at universal input from 100VAC-240VAC. It produces more lumens than a 1K tungsten soft light, yet uses only 1.8A (120VAC) compared to a tungsten softlight at 8.3A. The Celeb can also be powered by 24VDC battery. The Tegra 4Bank features DMX and onboard dimming, DMX and onboard lamp switching, remote hand-held dimming, and Universal input voltage (100VAC to 240VAC). 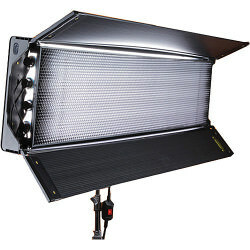 It produces as much light as a 1000W tungsten softlight using only one third the amount of power. The fixture takes 2900K, 3200K and 5500K True Match® lamps that display a full range of high color rendering soft light. We include a C-Stand and Daylight & Tungsten bulb sets. The 4Bank is brighter than a 1,000W soft light and draws 5,2A (120VAC). 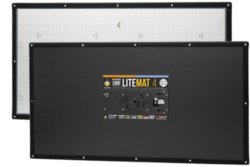 The 4Bank ballast features: individual light control, HO/Standard switching and flicker-free, instant-on, dead quiet operation. Color temperature doesn’t shift when light levels change. 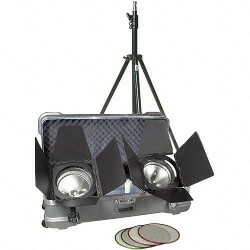 We include a C-Stand and Daylight & Tungsten bulb sets. The Dedolight system is extremely compact yet with its dual-lens concept provides high light output. 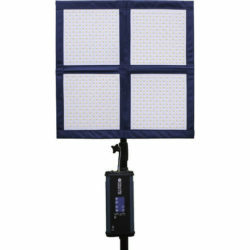 With a 150W lamp in the flood position, its light output is greater than a 300 watt Fresnel studio fixture. 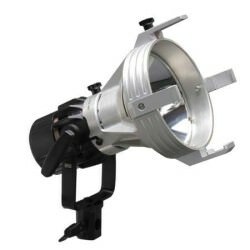 In the spot position, it equals or exceeds a 1000 watt Fresnel studio fixture. The specially designed lamps provide precision beam aim. The Chimera Pancake Lantern is the most space efficient solution when you want central soft light for lighting small spaces such as kitchens, bedrooms and conversations around a table. It’s unique, removable zipper panel skirt is adjustable, allowing you to fine-tune light fall-off. 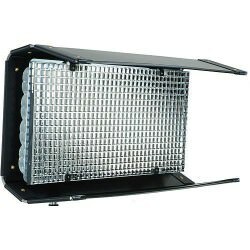 We include a 300w fixture and bulb. Three of Arri's most popular Fresnel lights form the core of this complete lighting outfit: the Arri 150W is a small Fresnel with great performance and rugged construction, with a 2" (50 mm) Fresnel lens; the very efficient 300W Plus Fresnel uses a 3.2" (80 mm) low expansion, borosilicate Fresnel lens to produce a soft, even field of light. The 650W Fresnel features the same lens, reflector, housing and power cord as the 300W Fresnel, producing (of course) more light. A Chimera 16 x 22" softbox is included (perfect for interviews and soft light in tight spaces), as well as barndoors, filter frames, light stands, bulbs, a ceiling scissor clamp and a hard compact wheeled carrying case for storage and transport. Three C Stands are supplied. 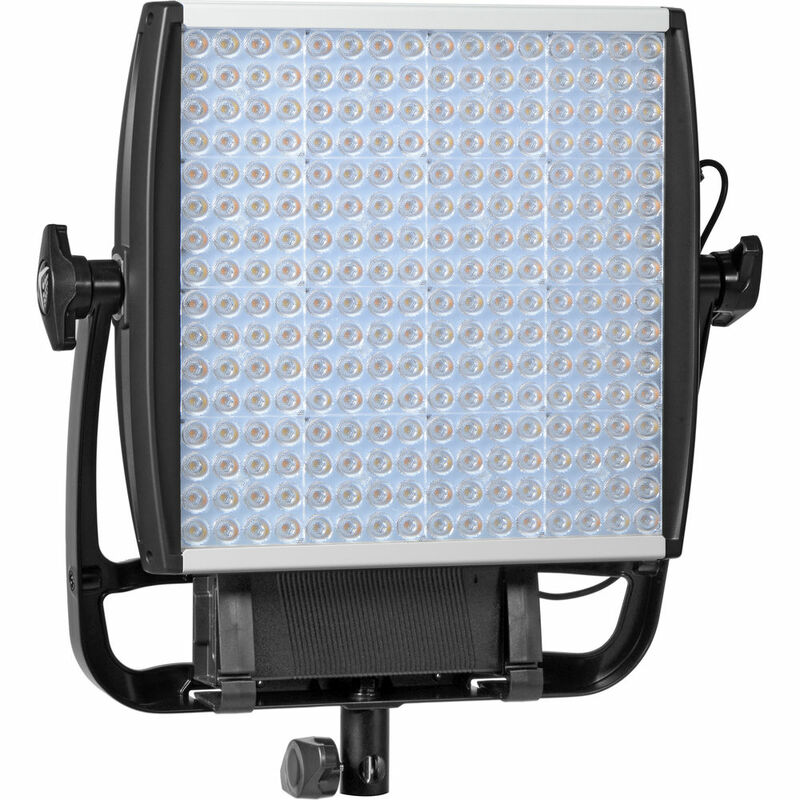 The "baby" of the Arrilites, the 600 has a 5" open face and an anodized aluminum reflector for maximum light efficiency. Beam angles are 90° in the flood position and 34° in the spot position. With its included DYS 600 watt bulb, each focusing flood will provide a beam of 240 footcandles, 6.1 ft (1.9 m) in diameter @ full spot, from a distance of 10 ft (3 m). It will throw a beam of 63 footcandles 20 ft (6.1 m) in diameter @ full flood, from the same distance. When fitted with a 1000 watt bulb (available separately) this fixture will provide a 2.8' (0.9 m) diameter beam of 409 fc from a distance of 20' (6.1 m) at full spot. At full flood (same distance) it will provide a 48 fc, 20.4' (6.2 m) diameter beam. C-stand included. 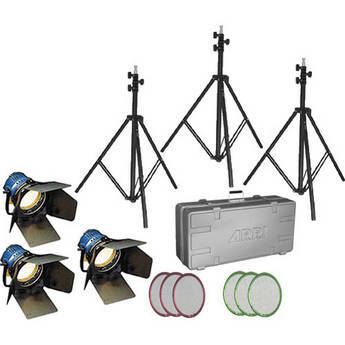 This ARRI Kit includes (3) 1000W T1 Fresnel fixtures (with lamps), three sturdy 8.5' (2.6 m) stands, three full single and three full double scrims, an accessory pack that contains a bulb storage box, ditty bag, clothes pins, and an extension cord with 3 outlets, and a heavy duty rolling case. We supply three stands. The Joker-Bug 800 fixture throws a beam of light of 5235 footcandles 1.5 feet in diameter from 20 feet, with the spot lens. It throws a beam of 164 footcandles 16 feet in diameter from 20 feet, with a Super Wide lens. 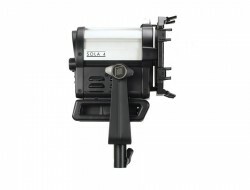 The Joker-Bug 800 can operate in any position including pointing straight down. The included Beamer optical accessory turns the Bug-Lite into a Joker-Bug, a directional Par unit offering various beam patterns through quick lens changes. The Joker-Bug 800 offers the most flexible optical configuration for location lighting by achieving Spot to Flood ratios 55 - 1 with beam angles from as narrow as 5° to as wide as 45°. C-stand included. 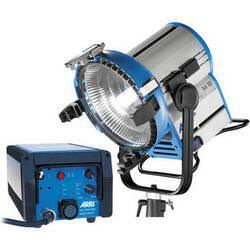 The JOKER-BUG 400 is comparable to a 1500/2000W quartz fixture but draws only 5.5 Amps. In the Bug-Lite mode the main application is in traditional Lightbanks as well as Lanterns where it uses the sides as a large reflector, collecting the maximum output of the lamp and filling the front screen very evenly. It can operate in any position including pointing straight down. The BEAMER optical accessory turns the BUG-LITE into a JOKER-BUG, a directional PAR unit offering various beam patterns through quick lens changes. 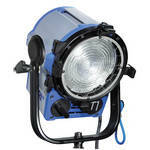 The JOKER-BUG 400 offers the most flexible optical configuration for location lighting by achieving Spot to Flood ratios of 80 - 1 with beam angles from as narrow as 5 degrees to as wide as 55 degrees. A Clear Glass Beaker helps reach full intensity and a Frosted Glass Beaker helps achieve optimum light quality. C-stand included.